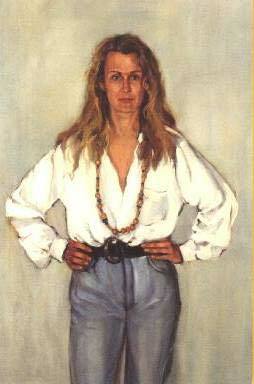 Judy began her art studies with Allan Hansen, one of the Australian Judges for the 1988 Doug Moran National Portrait Prize Competition, working in oil and concentrating primarily on portraiture. 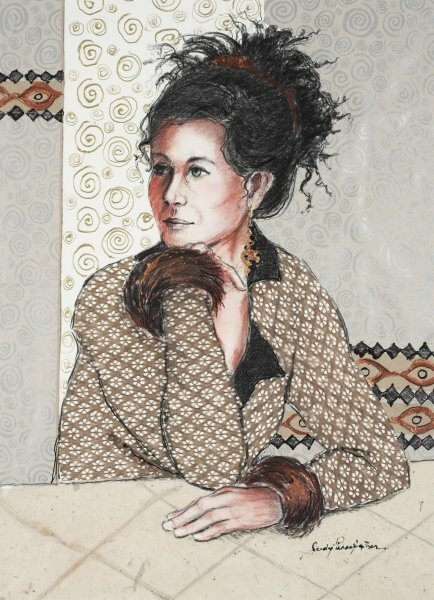 Although she also paints landscapes and still life in both oil and watercolour, portraiture remains her primary interest. 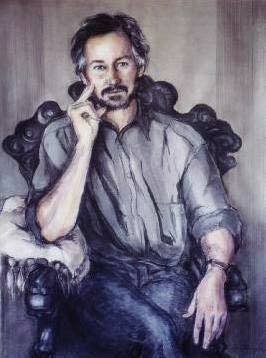 1988 – Finalist – Doug Moran National Portrait Prize. 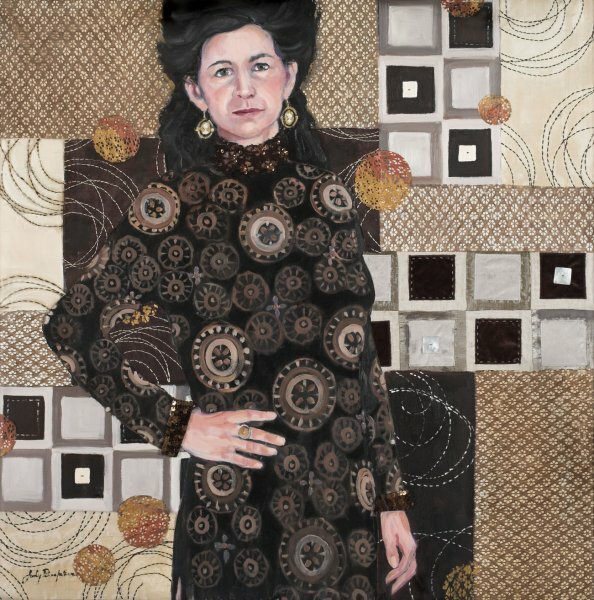 Judy’s work is represented in private collections throughout Australia and in England, Germany, U.S.A. and Japan. 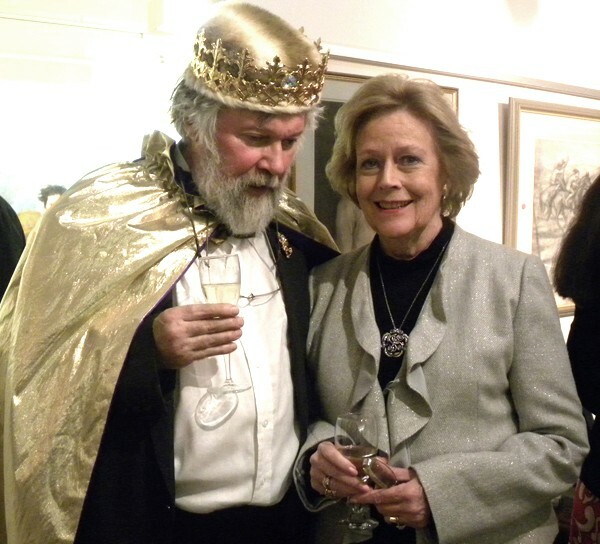 The Prince of Wy with Judy Pennefather, President of the Royal Art Society, North Sydney. 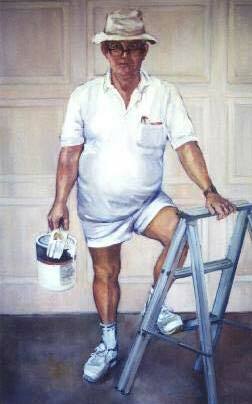 I have a much loved Judy Pennefather oil painting and after some consideration decided to part from it. I am hoping to sell it to someone who will cherish it and love it. If you know of anyone who may be interested in Judy’s work please contact me. I live in United kingdom, best to contactme by telephone. I bought a painting in the uk which appears to have judy pennefather signature on it. Are you able to help me find out if its one of hers please?